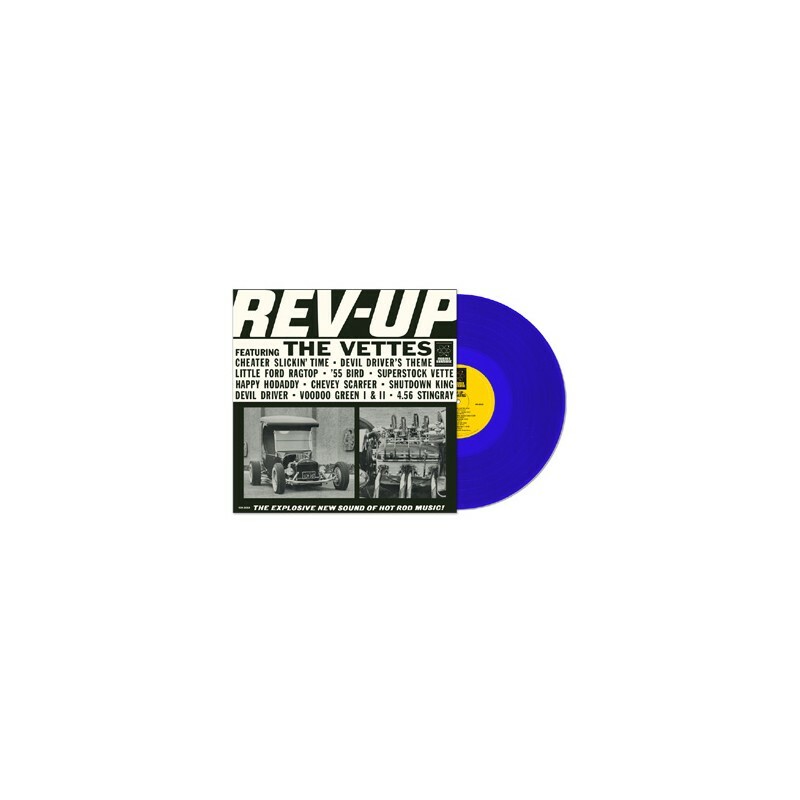 REV-UP - Sleazy Records, S.L. 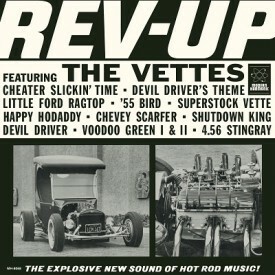 Drag-Strip tested! 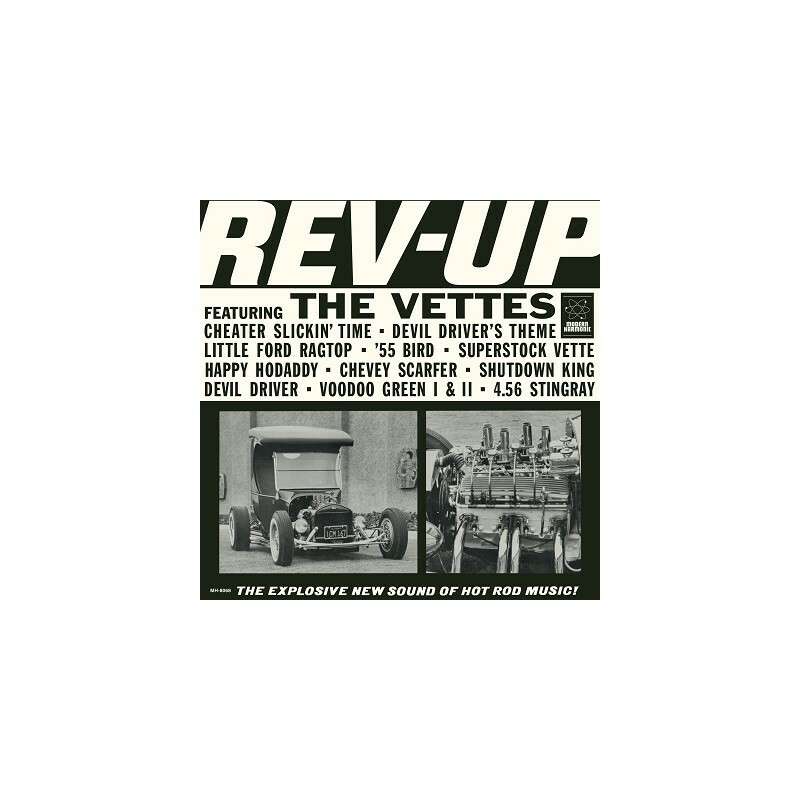 A fantastic West Coast rarity, Rev-Up is a mono masterpiece filled with harmony-laden hot rod vocals and powerhouse instrumentals!